We’ve had some great pics to post in September featuring a lot of nice machines. Narrowing down our favorites would be tough, so we’re glad you decide what pics make the Top 10 since it’s based on the most likes. Not sure if this is strange or what, but 4 out of 10 images featured the side by side(s) on a trailer. 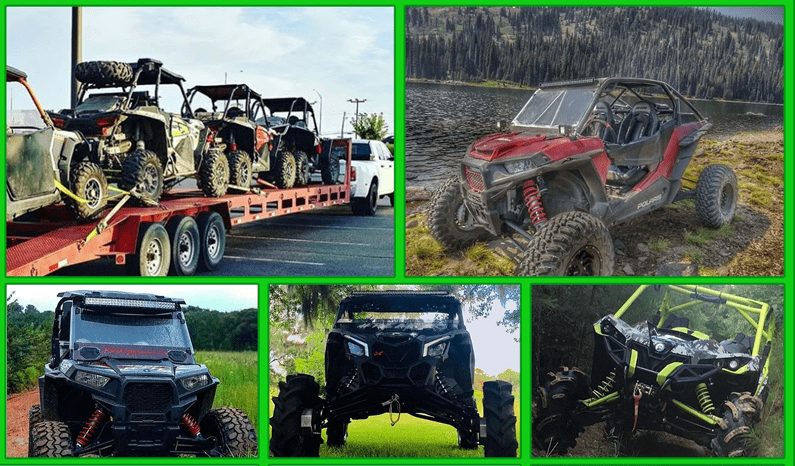 Maybe it gets people excited about loading up and headed to a destination ride; we definitely get pumped when we think about our next UTV adventure. 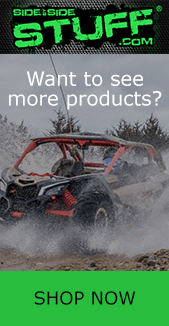 To get your UTV pic featured on Instagram, submit your image via Direct Message. Your image could very well end up right here on our Top 10. Without further ado, here are our Top 10 Instagram Pics from September. If you have min, check out the comments on this one, you’ll get a good laugh. One of many nice rigs posted in September. One of our favorites for sure, epic scenery. Our buddy @canamwhisperer making the Top 10 again. As always, a great pic of his sweet Can Am Maverick X3. Just a few more that were great. We really thought this would make the Top 10, epic shot. Not sure how this wasn’t in the Top 10 either.